Want to stay up to date on the latest security technology trends? Want to receive your favourite magazine in print or digital format? *Please Note: While using our subscriptions facility you may be re-routed from the Technews site to a secure hosting site. 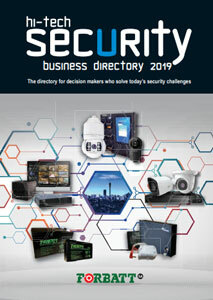 The annual subscription includes 10 monthly issues of Hi-Tech Security Solutions magazine, the CCTV Handbook, the Access & Identity Management Handbook, the Residential Estate Security Handbook and the Hi-Tech Security Business Directory. 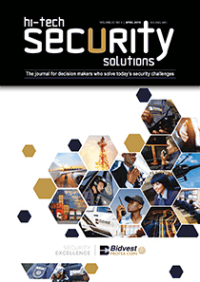 Selection of relevant security industry articles sent directly to your inbox every Tuesday and Thursday. 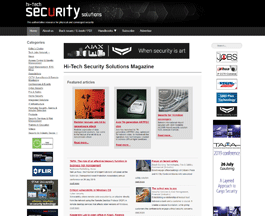 View Hi-Tech Security Solutions magazine online as an e-book or PDF document. Receive relevant industry related information from suppliers on new products, special events etc. Receive a copy of the marketing brief which includes a breakdown of the feature schedule for the next upcoming issue of the print and digital magazine.